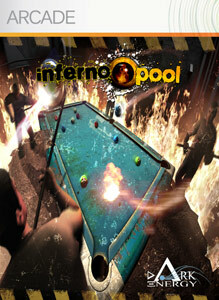 "Inferno Pool is a revolutionary, simultaneous multi-player Pool action game. " 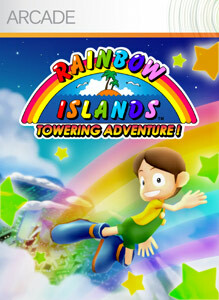 "Rainbow Island returns as an XBLA remake, with completely new features added! Use your Rainbow Magic to shoot out rainbows to defeat your enemies as well as climb them towards the top in this platform gaming classic! Use your Avatar to personalize the colorful action! Play cooperatively with a friend with 2 Xbox 360 Controllers or race to the top against other players over Xbox LIVE. Conquer all 10 Areas in 4 different game modes! A range of quirky costumes can be acquired in the game to customize game character's outfit. All Areas are seamlessly connected as you climb from the earth to the far reaches of space!"